We are a company of Electricians who believe that everyone should have access to quality electrical work at a reasonable price all day every day. As a home owner, a landlord or a business, you will no doubt be seeking a cost-effective and trustworthy electrical contractor who is able to work safely in your home or business to legally required standards. 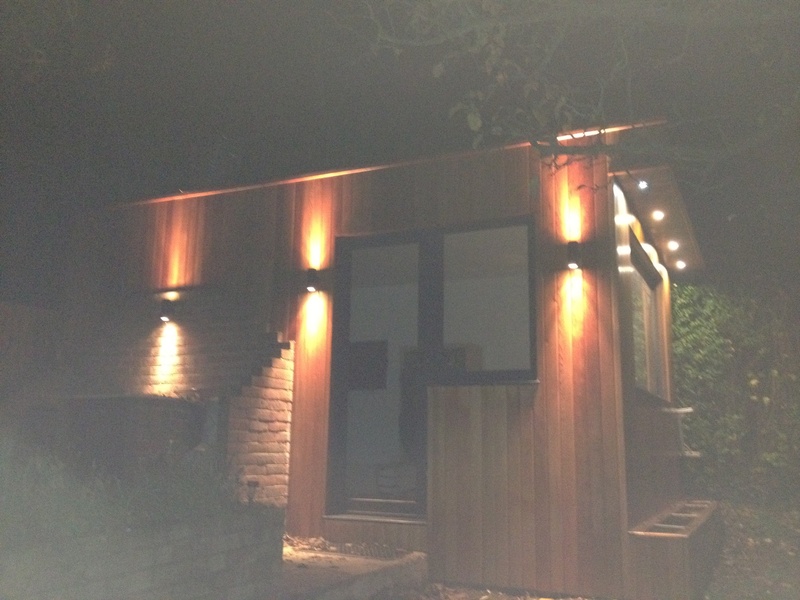 Even better if you can call on an electrician you trust at any time of night or day. 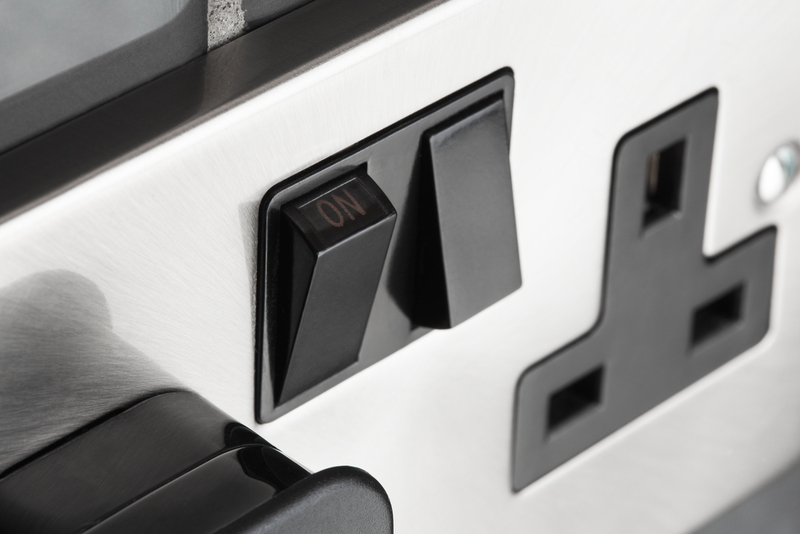 South London Electricians provides you with that solution. No matter how big or small the job, whatever the time, we are here to help you with your electrical needs. 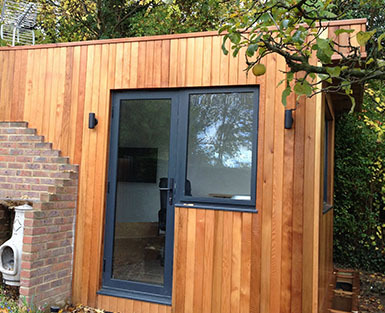 For your peace of mind, we are registered with all the leading industry and regulatory bodies who continually monitor and assess the quality of the work we carry out. We believe it is important that your first point of contact should fully understand your query from the outset. You will speak to a qualified, fully trained electrician from the very beginning of the process. Tar Electrical say – We’ve been working together for couple of years as we do appliance repairs and whenever there is wiring problem or supply, they are always there to sort us out. Very reliable! Mrs Lunn says – Adrian was great. Came round really quickly and sorted out the problem. Wish I’d called him 3 weeks earlier instead of the 2 other guys who messed me about!!! 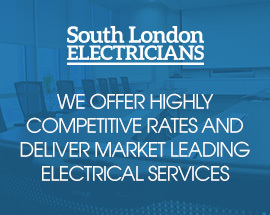 South London Electricians ltd was set up back in the early ’90s and since then, Adrian and the team have consistently provided their customers with the highest possible standard of service. We have been involved in everything from large-scale projects overseas to small domestic tasks in homes throughout London, making us an incredibly skilled and diverse team. Adrian’s background as an electrician saw him progress from his London Electricity PLC apprenticeship to site foreman for a contractor on several multi-million pound projects. His focus now is on making sure that South London Electricians delivers on its promise to solve the electrical problems of clients not just in London or nationwide, but worldwide. We were one of the first contractors to be involved in the fitting of New York lofts, including the fitting of cutting-edge lighting and modern electrical features in the heart of Soho. South London Electricians have worked with retail giants such as Tesco, Sainsbury’s and All Saints, as well as a host of high street banks, film studios and satellite companies, proving that we are versatile and flexible in our approach to electrical tasks.